Kim assists in prosecution of patent applications in various electrical fields, displays, wireless communication, embedded systems, battery charging, computing devices and peripherals, wearable devices, medical devices, image processing, virtual reality systems, and mechanical-device fields. Work experience includes Advanced Clinician Occupational Therapist at a Trauma II hospital. Works to identify and implement adaptive equipment to maximize patient independence after a major illness or injury, areas of specialty in vision and fitness for driving. Prior to that, Kim worked as a Lead Mechanical Engineer at Trident Systems Incorporated on projects for wearable, rifle-mounted, and car-mounted computing and tracking systems for the Department of Defense. 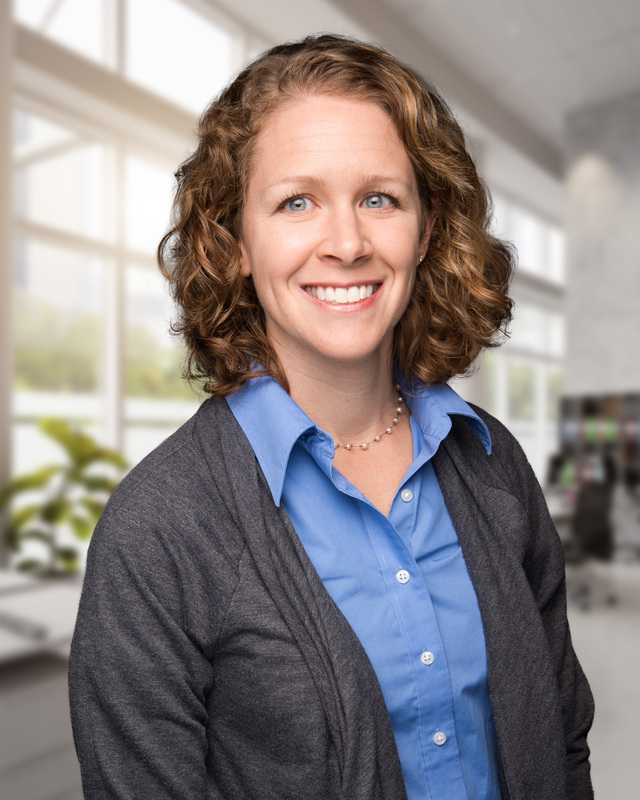 Her design experience includes thermal cooling simulations, rugged electronics design including ingress protection (IP) and Mil-Spec standards, rapid prototyping, and design for manufacturing.